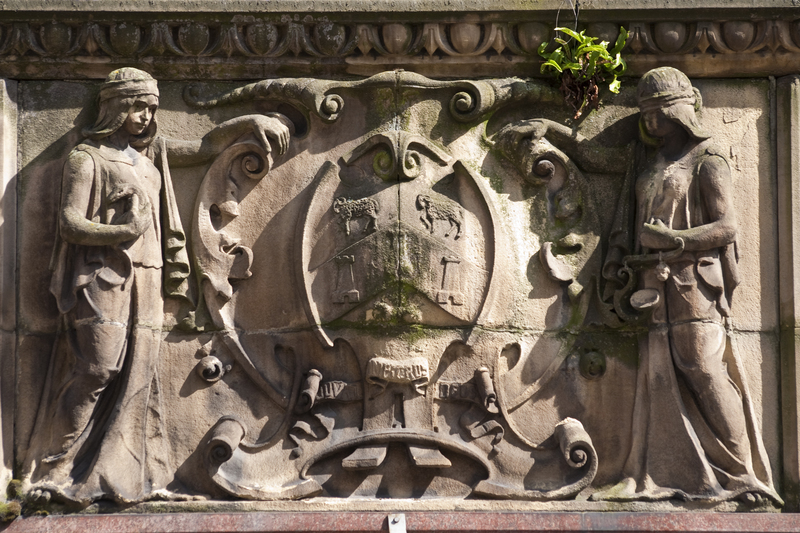 The second – exceedingly well-received – and entertaining talk on the location and presentation of the personification of Justice from the ancient world to today, including Leeds in the 1900s. 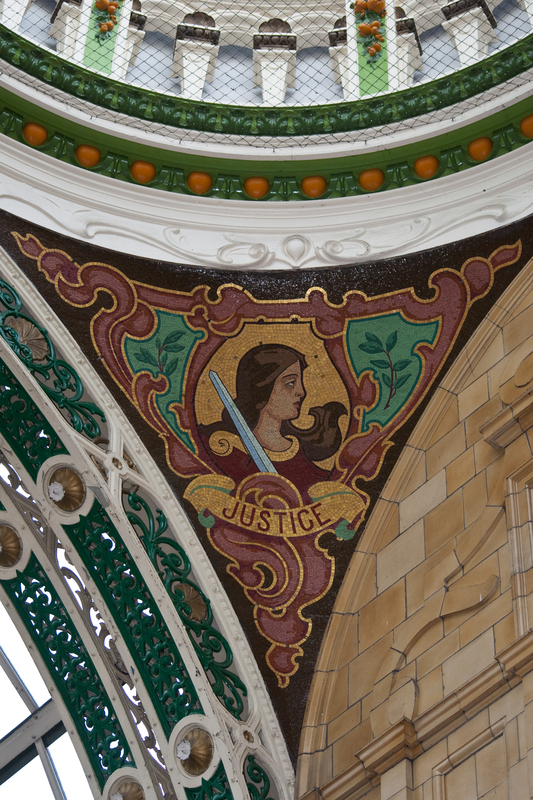 If you’d like to meet Justice in person and find out more about Tim’s research come to the Ancient Worlds Gallery of Leeds City Museum during Light Night on October 5th 2012 to Classical Stories Live in Leeds. The PowerPoint is available exclusively here. where is Justice in Leeds? Tim McConnell knows, at #Bettakultcha. brilliant!! I do trust all of the ideas you’ve introduced to your post. They’re really convincing and can definitely work. Still, the posts are too short for newbies. May just you please lengthen them a bit from next time? and maybe you could include more topics related with cialis 2 tablets. Thank you for the post.